List Hygiene services like NCOALink Move Update, Suppressions, Deduping & Postal Software to maximize deliverability & postage discounts. Add missing data to your customer file including Email & Phone Append, Geographic & Property Append, & Consumer Demographics Append. Complete services to verify & update email lists, use our email platform to send campaigns & engage your audience. Access authoritative reference data compiled from many providers to verify and enrich your existing data for the U.S. and Canada. Access a vast multi-source real estate database to discover high value prospects and power your business intelligence. Find and reach new customers with our verified and highly targeted B2C and B2B mailing lists and sales leads database. Direct mail is a powerful tool when used correctly. 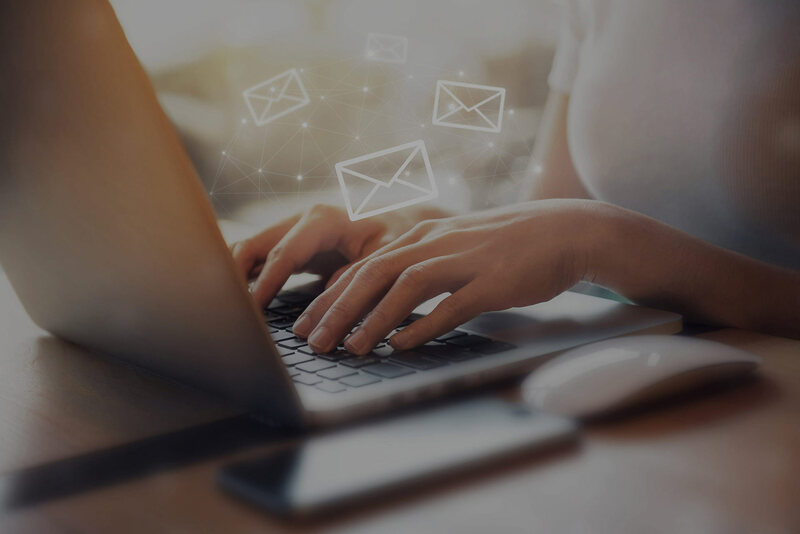 Our list hygiene services ensure your mailing lists are clean and up-to-date and our easy-to-use postal software will get more mail delivered for less. 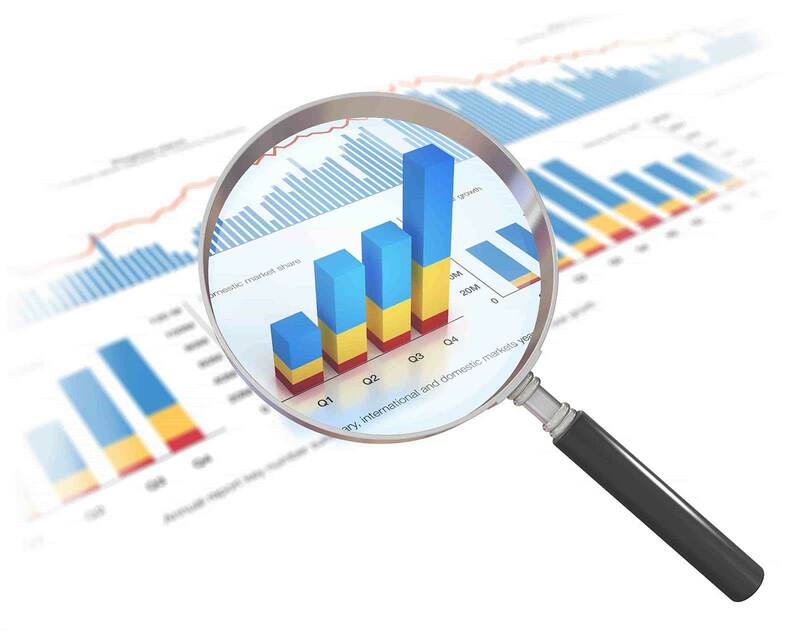 Transform, enhance and improve your data with services that add missing consumer and business emails, phone numbers, social media, property and location intelligence to your records and profiling analysis to identify your best customers and target prospects just like them. Drive revenue through email. Our email marketing service helps add customer emails to your database then keeps your list up to date and verified. Plus, our (name the platform) platform manages campaign sends and tracks performance. Handle business intelligently with access to authoritative reference data for the US and Canada. Our reference data is updated regularly and can be flexibly delivered to meet your business needs. The data you need on over 140 million U.S. properties to uncover new business opportunities.
" MAILERS+4 has saved us significant money through reduced mail returns and by omitting undeliverable addresses from mailings. Eleanor McCoy, AAA Auto Club South. " " Melissa easily integrates into both our system and our vendor's systems. We've saved hundreds of thousands of dollars a year and decreased cost per acquisition. " " The lists help me get the most results possible for my clients. It helps me leverage a client’s marketing dollars by only sending messages to their target market. " " Using NCOALink has helped keep my mailing lists clean and up to date. I am able to send my publications First-Class and Standard Mail which saves my firm money. " " Melissa provided us with data enhancement solutions that allowed us to react more quickly while lowering the cost of data hygiene so that we can in turn pass on that value to our clients. "